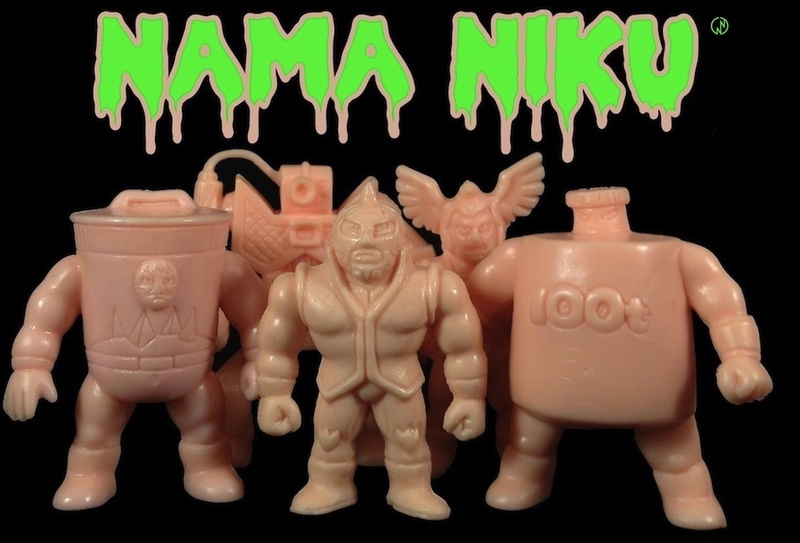 Nama Niku Kinnikuman News: My Keshi Senses are Tingling ~ ClawShine is on the Loose! This is a great sculpt and would be a great addition to any Muscle or Keshi collector. I ordered some of the prototypes and 1st wave of Clawshine figures and they are absolutely astounding! Amazing detail, quality, and color variety to these custom figures! Don't miss the opportunity to own some of these!